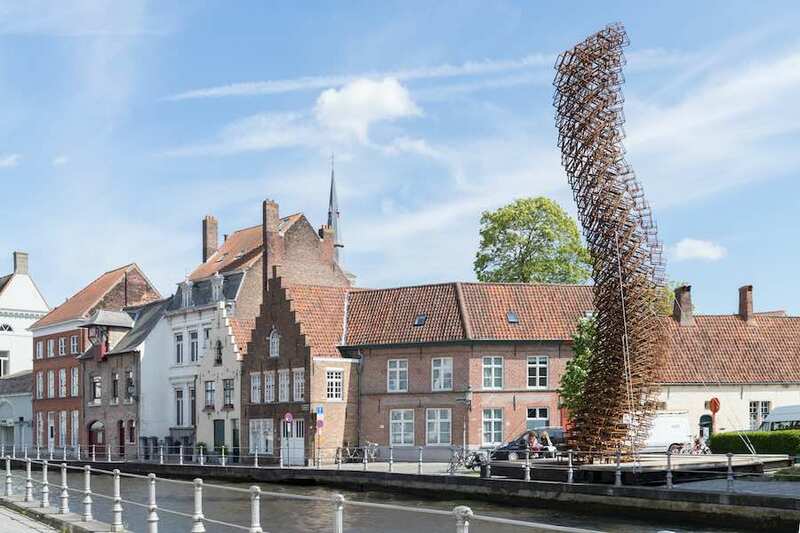 A 9m high whale made from recycled plastic jumping out of the canals and a Nigerian buoyant school… International artists and architects created floating installations for Triennial Bruges 2018 tuning the the theme Liquid City and reflecting on a pressing question: how flexible, fluid and resilient a city can be at a time when nothing seems certain? 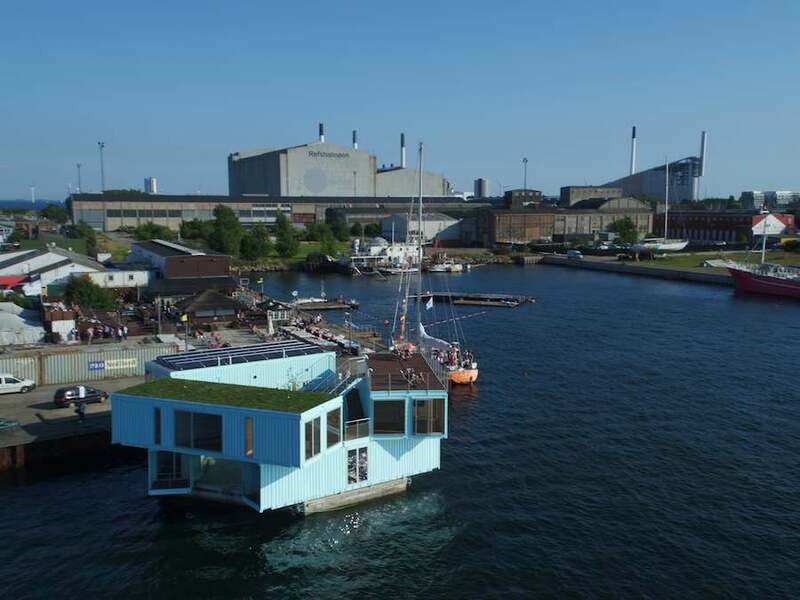 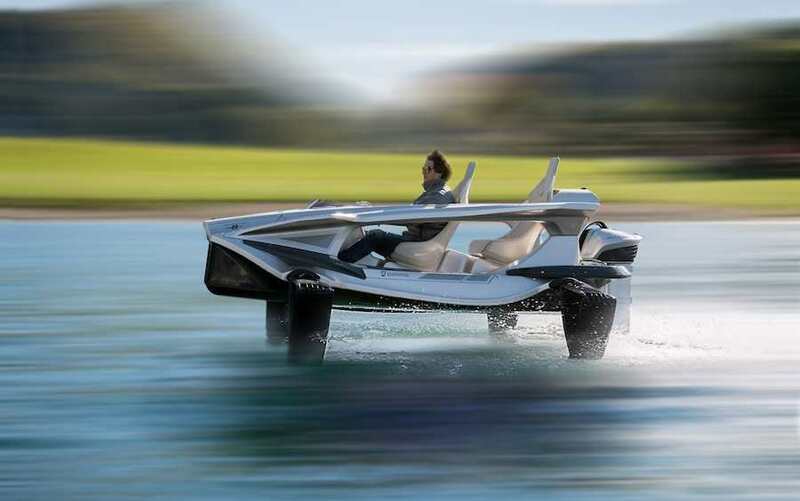 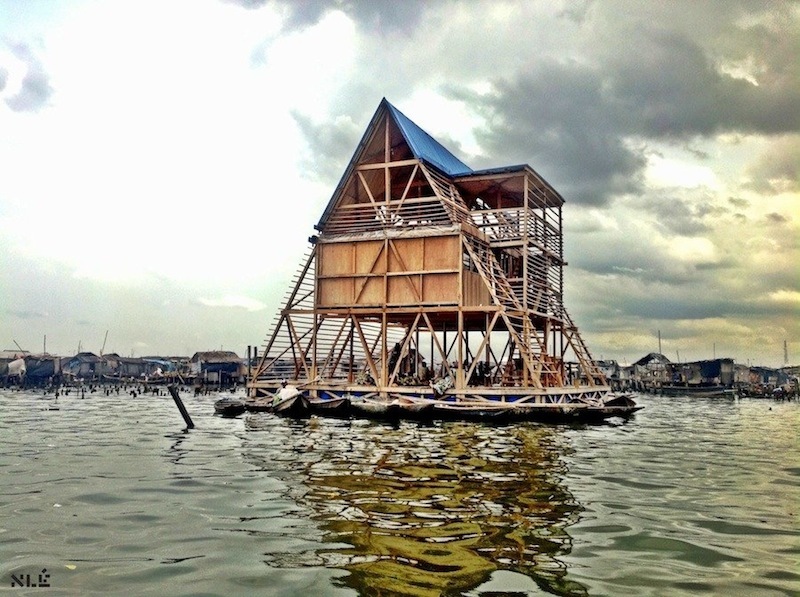 BIG’s Urban Rigger is the first floating housing solution for students in search of a cozy and an affordable place not far from Copenhagen’s city centre. 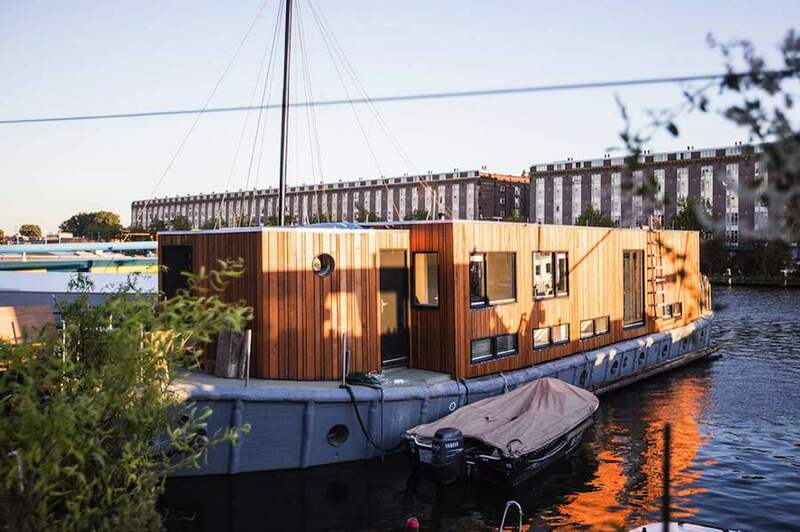 Step aboard a unique floating home in Amsterdam that was created by transforming a concrete warship into a cosy alcove.